Lake Life is Great! 3 bedrooms, 1 bath, great room. Furnished! 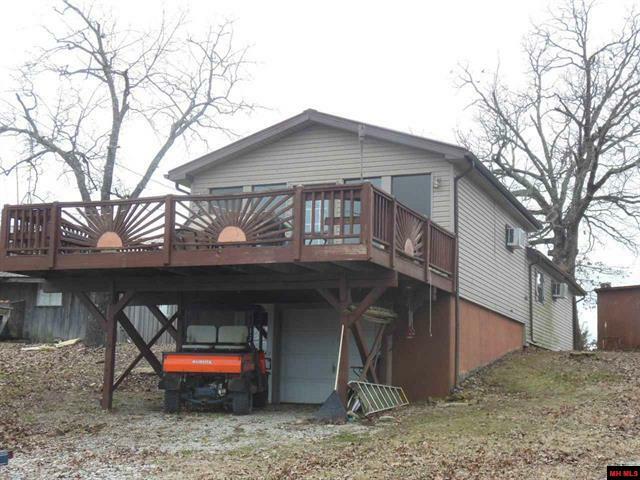 Remodeled, neat and clean, large deck, lake view, boat slip! Turn key Fun! Partial basement, has garage for ATV. You can literally walk to hunting or lake. 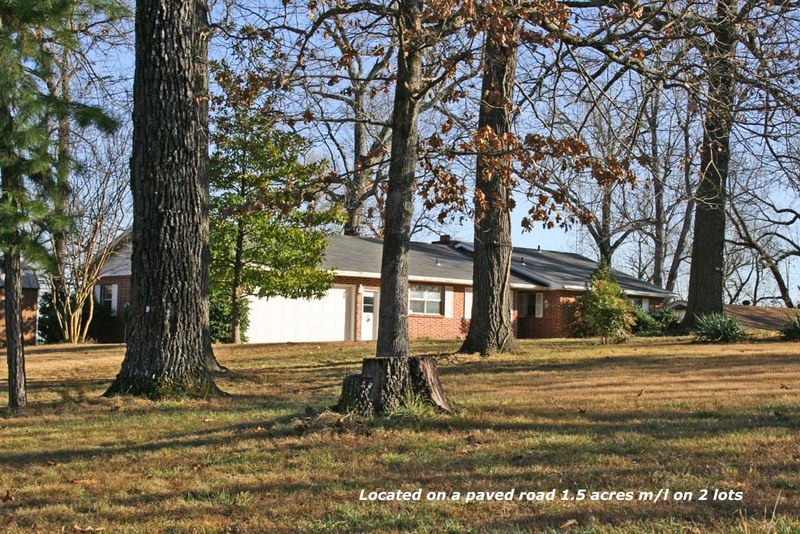 Located in Henderson, Baxter Co, AR.Home was gutted and remodeled in 2008. Boat slip is end slip on 2nd dock - has benches and swim deck. (Boat dock $250 annually) Carport 14 x 33. Leave wall unit heat or A/C as you find it. 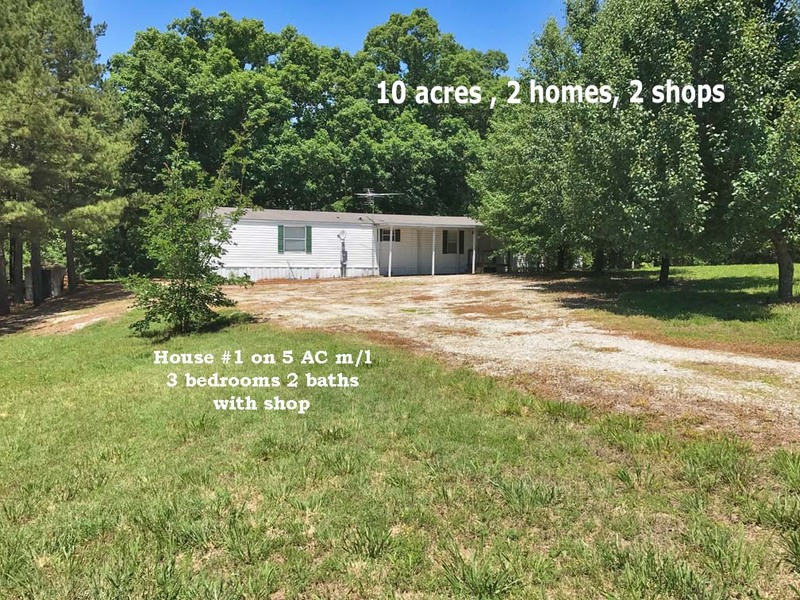 Promise Land Road - 2 or 3 bedroom, 2.5 bath home with full basement, garage 30x54, large deck surrounds home with super sized patio underneath on two sides. Custom designed and built fireplace in living room. Winter lake view, 1.5 acres. Private area with boat launching access close by. The sellers demo'd the old old home from the 1920's it was nasty and took a month to clear the house away. Then there were a few old out buildings that needed gone. We also cleared years of wild brush and cut down many unhealthy and dead trees....the result was we opened up a truly a breathtaking beautiful view. Updates galore! 2 bedroom, 2 bath, move in condition! THIS IS A MUST SEE! Detached 20x24 shop. and wood frame carport, privacy fence in back yard. 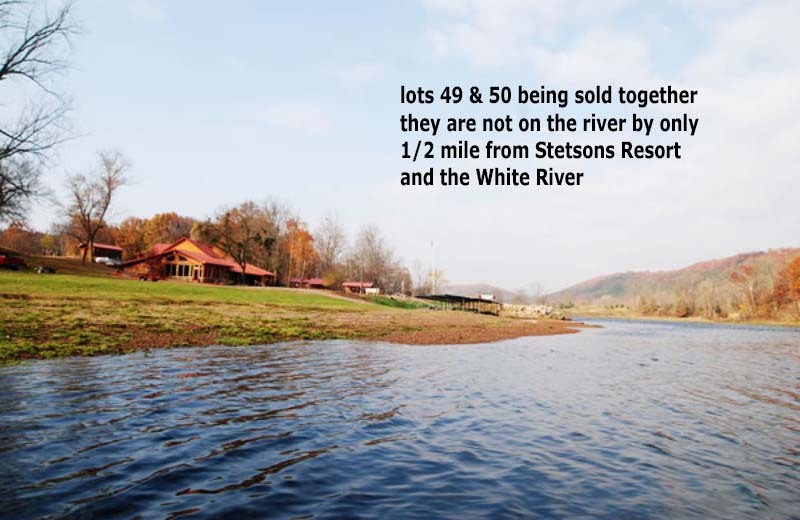 Storage building and just minutes to Bull Shoals boat ramp! 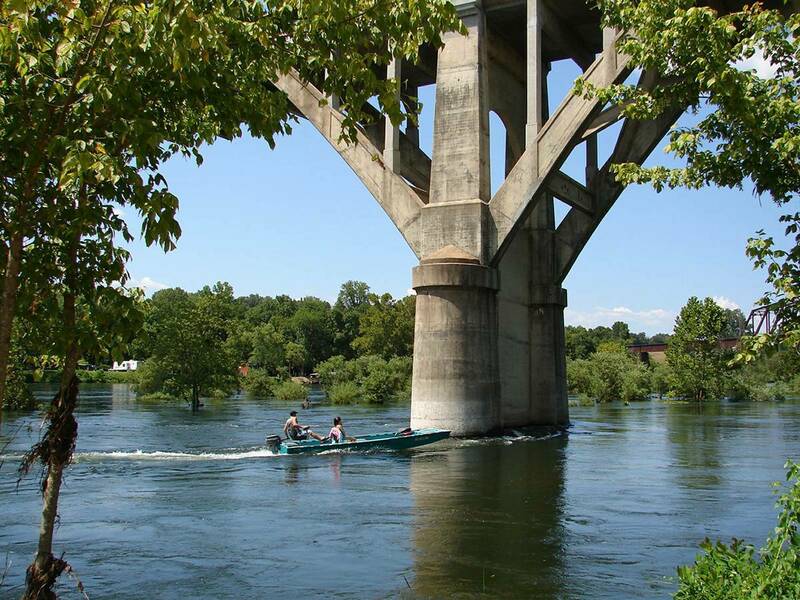 just a few minutes DRIVE to Tracy Ferry Marina. Brick home 2 bedrooms, 2 baths, attached 2 car garage, detached garden storage building. Spacious 1890 ht. sq. feet of living that flows nicley from space to space. Much to offer, updated kitchen with oak wood cabs & appliances, breakfast room with open dining area off the living room. Built in desk in the kitchen along side large storage cabinet. 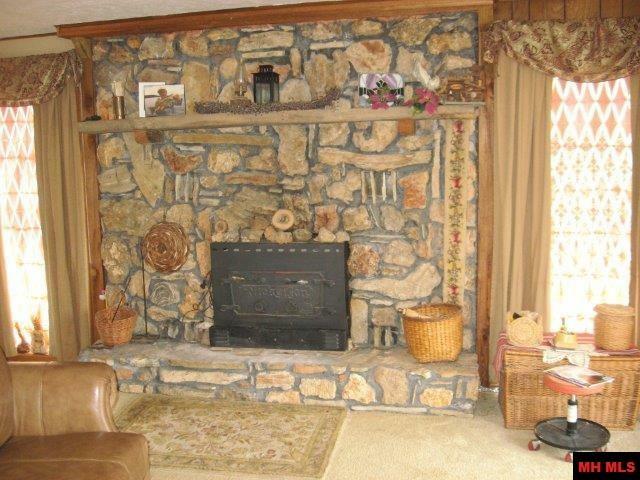 Attractive wood burning Fireplace in living room with built in book shelves on either side. 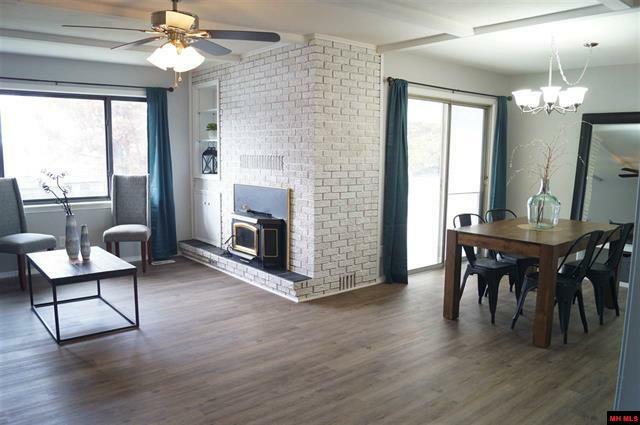 The family room has french door to 10x30 elevated deck great spot to grill and entertain. There are multiple picture windows off the back of the home with very nice Lake Norfork Views. Bonus flex space for guests room, full office or any use you may have in mind. Also has a sliding patio door to yard. The utility room has washer and dryer cabinet storage just off the attached 2 car gararge. Garden shed along side home great for tools and mower. Looking for peace and quiet and end of the road privacy? 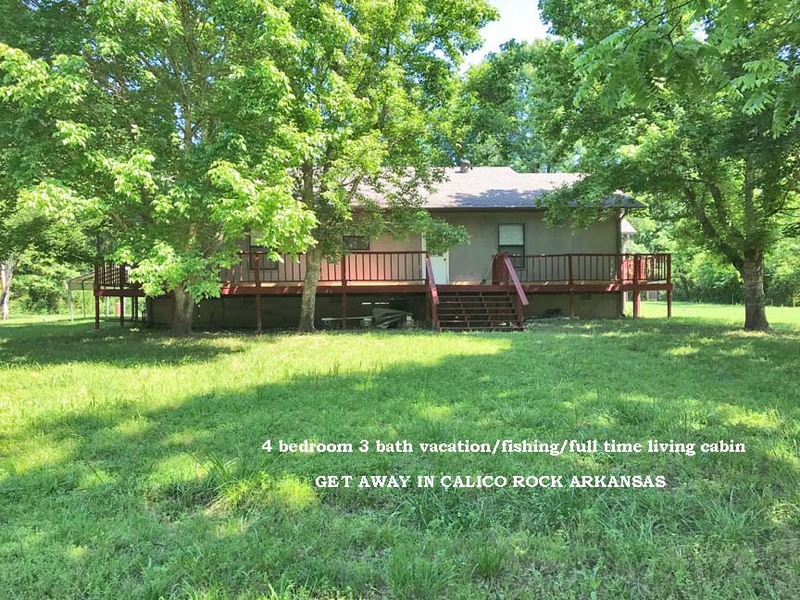 Property is located in Calico Rock, only 1 mile from a boat launch on the famous White River. This home has a total of 4 bedrooms and 3 baths, open kitchen & spacious living room. Covered porch and place to grill up the catch of the day. Laminate flooring in the living areas, carpet in the bedrooms, nice vaulted ceiling in the living room. 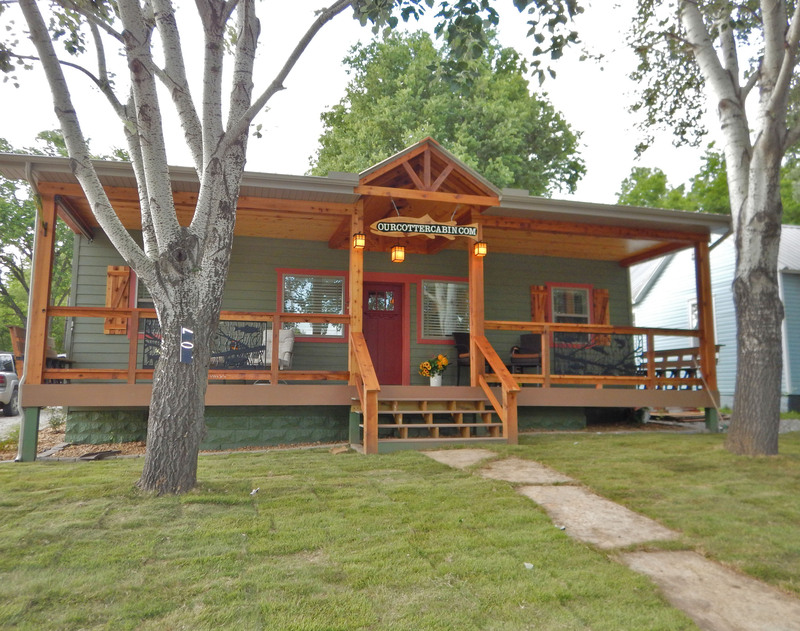 Vacation, fishing cabin or full time living this place is ready for a new owner!